Mr. Stauner is a Senior Advisor of RoundTable having joined the Firm in July 2005 as an Operating Principal. 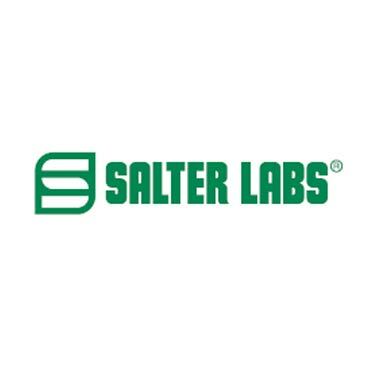 Mr. Stauner focuses on RoundTable’s medical device activities, identifying new investment opportunities, and working with existing portfolio companies on their respective operating initiatives. 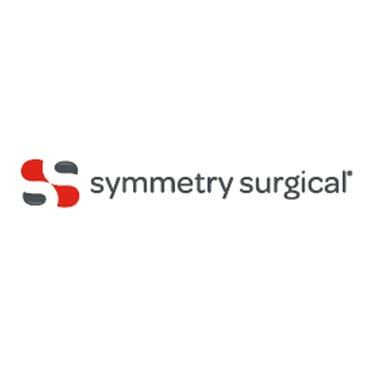 Mr. Stauner currently serves on the boards of directors of TIDI Products and Symmetry Surgical, and previously served on the Boards for Aspen, Avalign, Beaver-Visitec and Vesta. 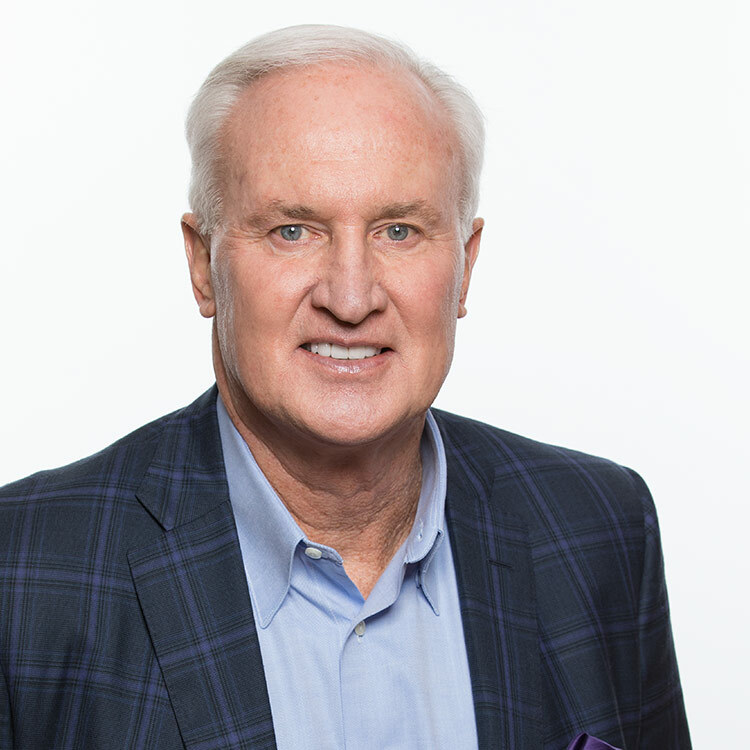 Mr. Stauner has more than 35 years of strategic, operational and senior level management experience with multi-billion dollar healthcare companies. President, Medical Products Business Groups for Cardinal Health, 2001 – 2005.